Episode 2 of 3 – Can Google be all things to All People? There is no doubt that Google dominates the Internet today. 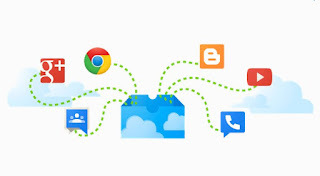 However, the Internet is rapidly evolving into multiple arenas that include organic and paid search, cloud storage, and computing, video and photo storage and streaming, social media, browser, and OS connectivity and office productivity suites. These subsets of the Internet are becoming productivity and marketing arenas on their own. Google’s competitors are eager to knock Google off the top of its dominant position on the World Wide Web. The companies that control the sub arenas will directly affect our lives in many ways. Soon everyone will have to choose a camp to maximize the benefits of what the web should offer. In episode 2 of this 3-part series, we will explore Google's top offerings along with its top competitors including; Apple, Microsoft, Facebook, Amazon, and others. 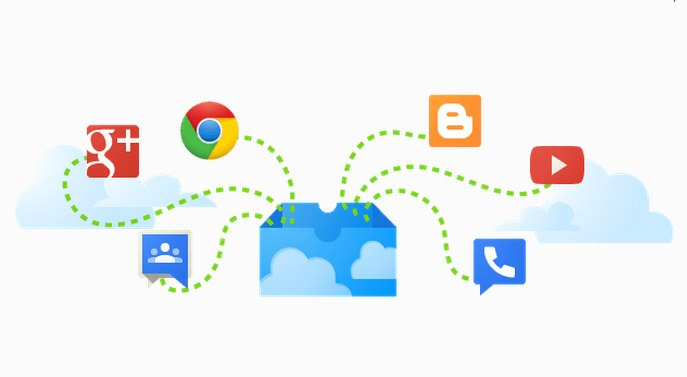 So, get ready for a comparative look at Google’s apps and its top contenders and their Internet applications as they slug it out to gain supremacy. There is no doubt about Google's wide spread internet dominance. Whether it's Search, YouTube, Android OS, AdSense, Google Photos, Gmail or Chrome, the Google product line is broad and impressive. And it's not just software or internet apps; Google is also big in hardware as well. Think of Google driverless cars, Google TV, Chromebook, Chromecast, Pixel Smartphones, Google Glass and its latest competitor for Amazon's Alexa, Google Home. This is just a small percentage of the products and services that Google has to offer. In fact, Google has discontinued almost as many products and services as they currently offer. The point I'm getting at is this. In the near future, everyone will have to make a decision on what digital platform they will be adopting. You will have to choose between Google, Microsoft, Apple, Amazon and possibly Facebook. In episode one (part one of a three-episode series) of Working the Web to Win, we will be exploring the many and most prominent offerings of Alphabet (AKA Google) and how these offerings stand against their competitors. So, sharpen your pencil and start making those check lists as we take a comprehensive look at what Google has to offer our world. Around 2010 internet marketing had reached a crossroads where what had once worked for getting found in Search had reached a tipping point. A perfect storm if you will. If you did your research, you’d know that Google had reached Search Engine dominance by partnering with Yahoo in 2000, acquiring key web properties like Blogger (2003) and YouTube (2006) and launching its AdSense platform. 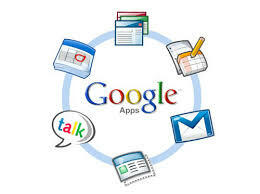 Google also fortified its position by acquiring many other useful web properties, tools, and add-ons. Google topped this off by winning the latest browser wars with Chrome, which finally displaced the internet Explorer after it had held the dominant position for over 14 years. This was the coup de gras for its competitors, and today its search dominance is so strong that it is almost impossible to displace. 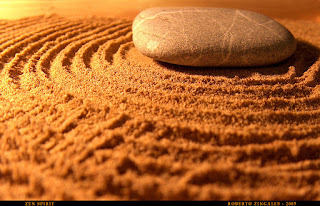 However, the internet has evolved into a multi-segmented arena. Fast forward to 2017, and you have the search engine market, The social Arena, the video arena, the news arena, the blogging market, email marketing, digital press releases and much more. Today’s Search Marketing has evolved way past on-page search engine optimization. It now requires a lot of off web page work to build a brand, drive traffic, create buzz, build credibility and make sales. Google has stated publicly that you must provide the best user experience for the visitor. This is also true in the social arenas in blogging and any other venue you're engaged in when marketing. In this episode of Working the Web to Win we will dissect the current state of Search Marketing, discuss it’s must-have elements, its segmented arenas and provide the reader with tips and techniques to achieve search marketing success. So, get into your Zen posture, and get ready to start taking notes as we study the Zen of Search Marketing. 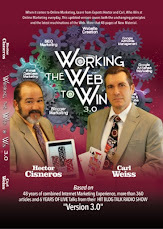 In 2012 when Carl proposed that we create an Internet radio show to improve website ranking and traffic, I told him I though it wasn’t a good idea. In fact, I was opposed to the effort altogether. Reluctantly, I went along and before we knew it, our fledgling Blog Talk Radio show went from zero to hero where in four months one of our shows had 30,000 downloads in a 10 days span. 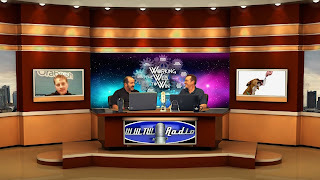 Since then our blog, which is what we use as the outline for each show, has grown to more than 1,380,000-page views and the radio show has expanded to simulcasting on YouTube and Facebook. Our episodes have been downloaded several hundred thousand times since the show's inception, and we have even been able to develop a formula for producing a cost-effective show for our clients. 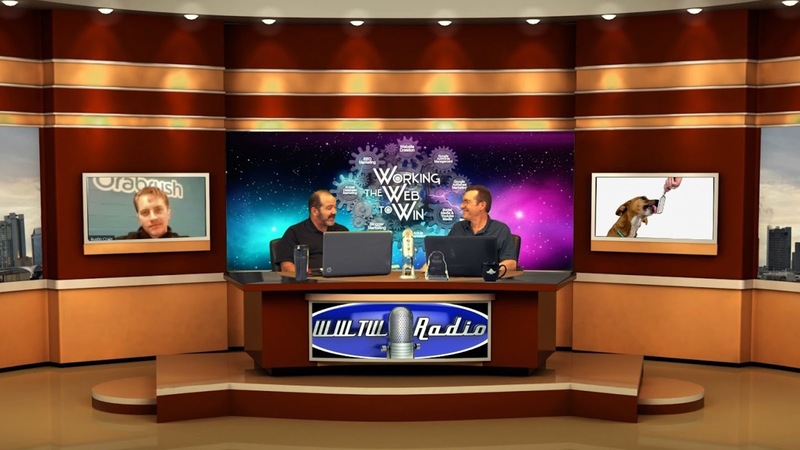 In this episode of Working the Web to Win, we will explore how we have turned our marketing efforts to produce traffic and ranking into a fun and profit-generating center for W Squared Media Group. So, tune into blog talk radio and turn on your podcast recorder as we lay out the path for internet radio for fun and profit.